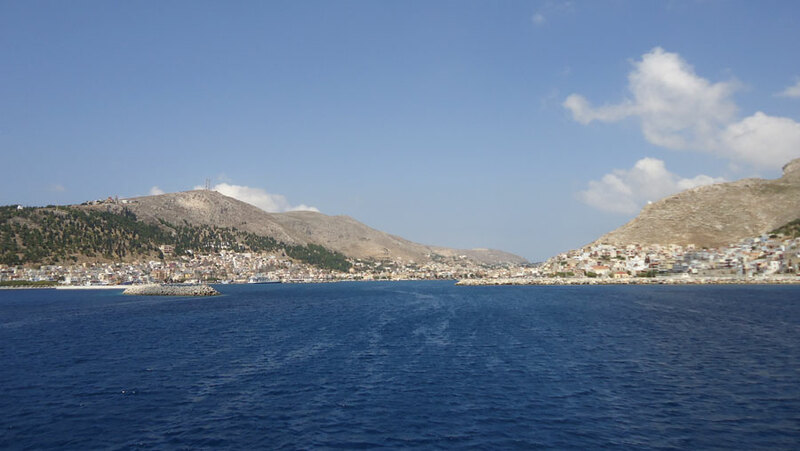 Kalymnos is known as home of sponge. Although Kalymnos has been developed into a tourist center, you can still taste the authentic island life and enjoy the sponge divers at work. In this beautiful island, you will enjoy beautiful walks, will swim at beaches with caves, and you will discover landscapes which are still "Virgin"-like for example the village of Deep lying hidden in a beautiful Green Valley. Because of that it is a mountainous island, Kalymnos is one of the best places to do climbing. Also at more beaches allow for various water sports. DON'T FORGET to make an excursion by boat from the Pothia in Telendos and Pserimos islets. The sunsets of Telendos have the same magic with the famous sunsets of Santorini!! !